I thought I would do a post about my favorite highlighters I use on myself and also on my clients that have fair skin that might be useful for you too. 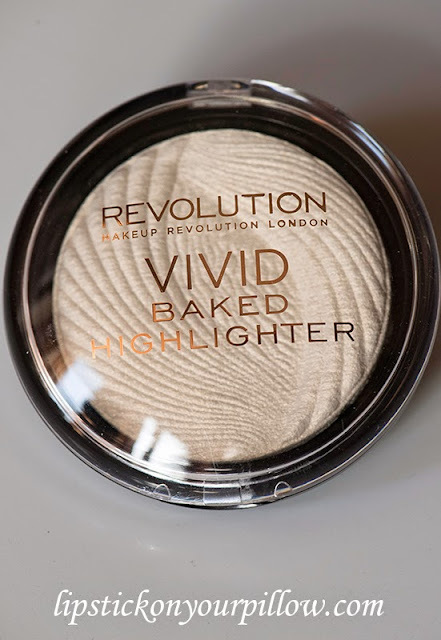 I've chosen a professional brand Make Up For Ever Compact Shine On Highlighter Powder - Flesh (Shade 3) and a drugstore brand Makeup Revolution London Vivid Baked Highlighter in Golden Lights, so that you decide which one is perfect for your skin type and also for your budget. 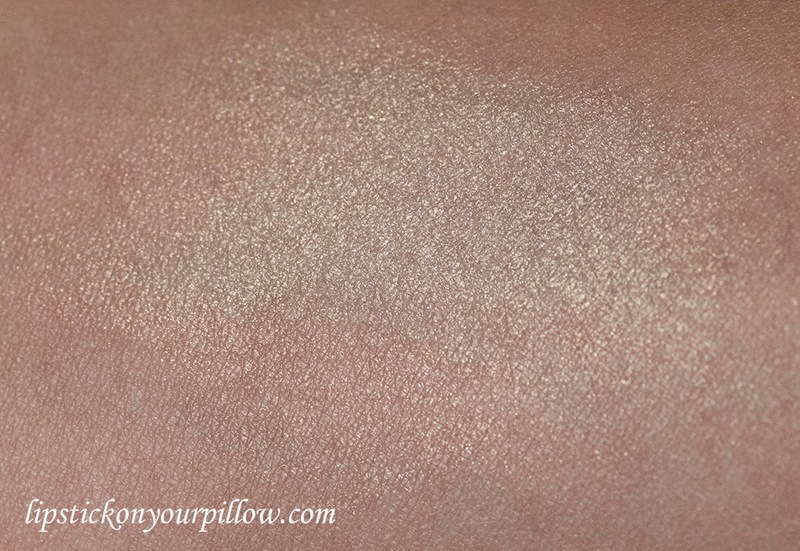 This gorgeous highlighter in shade Flesh, with a cold undertone when applied on the skin, is perfect for lightest complexions and fair skin tones, due to its pale gold with a silvery reflection.When applied on the cheek bones it has a subtle and natural looking iridescence, it's very buildable, great for creating highlights on the cheek bones, on the bridge of the nose and for inner corners of the eyes. 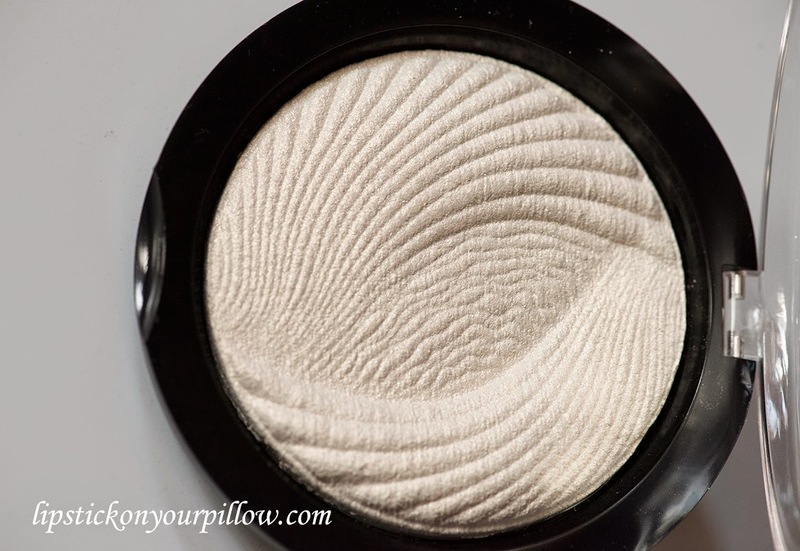 It's a great multifunctional highlighter powder and I successfully use it on the lightest skin tones. The product retails for $30.00 on www.sephora.com and it comes in three other shades as it follows : Pink Porcelain (4), Beige (5), Caramel (6). 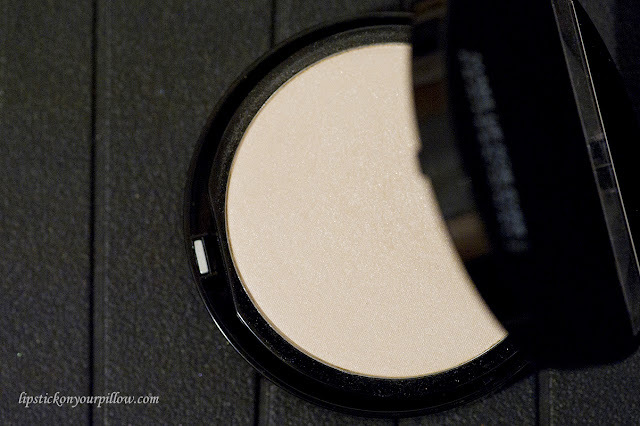 If you're looking for a subtle, dewy glow and healthy looking skin this is the perfect highlight powder for you. 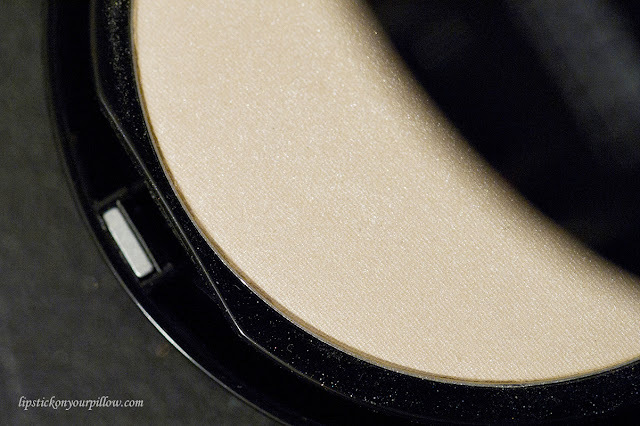 A unique formulation and shape of powder. 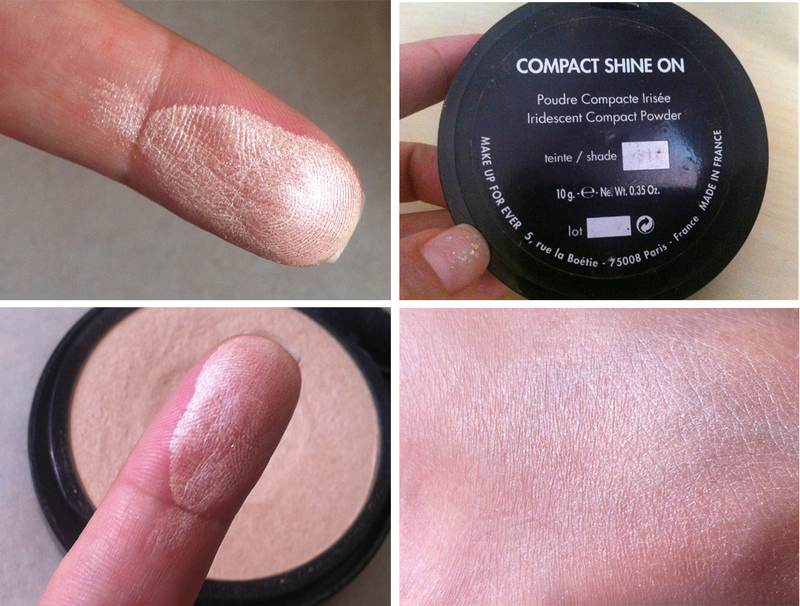 3 shades available for perfect highlights - a first to mass market concept. I use this highlighter for the past two months and I really love it, it became one of my favourites. It has a silky and creamy texture and I was quite impressed by its pigmentation as you can see in the swatches below. 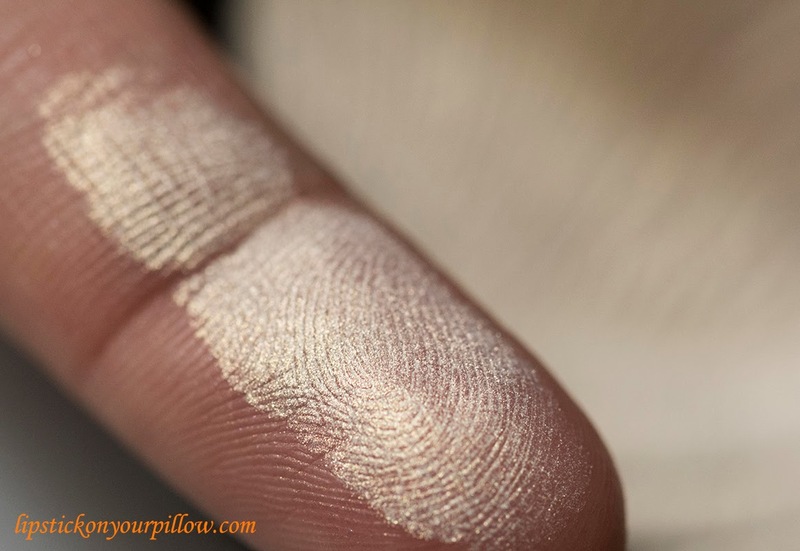 I really like this highlighter because it has that warm golden sheen that I simply LOVE and suits my skin so nice and it will apply beautifully even if you're getting a bit of tan. So this highlighter it's suitable for those of you that have a yellow toned skin. I also use it to highlight my cheek bones, my eyebrow bone, inner corners of the eyes or I just use it as an eyeshadow all over my lid, it's simply perfect! Highlighters are always versatile, that's why I'm crazy about them! 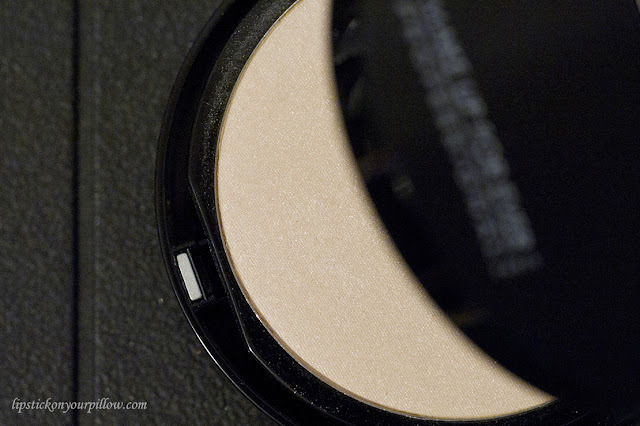 This 7.5 g product comes in a regular black plastic case with a transparent lid that shows through the beautiful pattern this baked highlighter powder has. 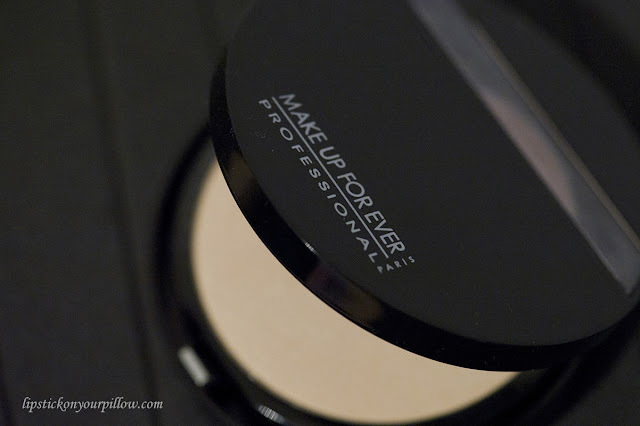 It retails for £3 and you can order it online on www.makeuprevolutionstore.com. It applies smoothly on the skin and it gives that healthy natural glow we all want to achieve and what's really amazing about this highlighter is that it lasts all day long, so this is an awesome deal for the money paid considering the quantity and the quality. Have you tried any of these highlighters? 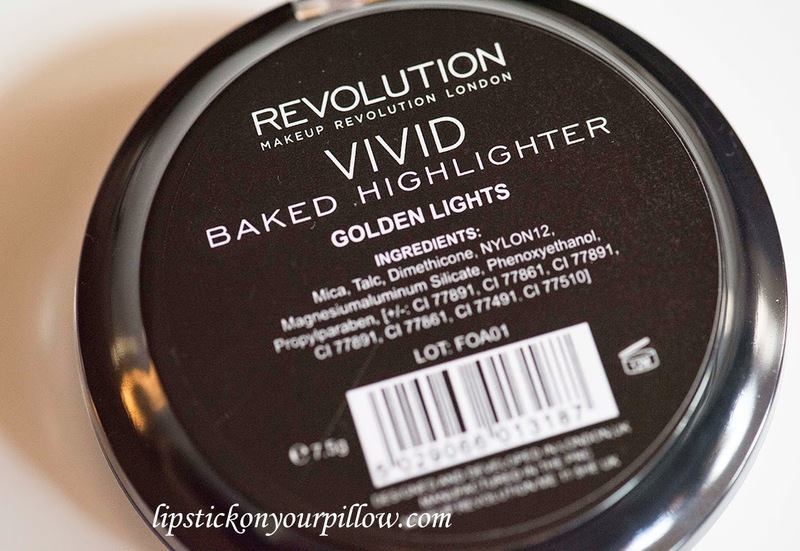 What's your favorite highlighter of all times?